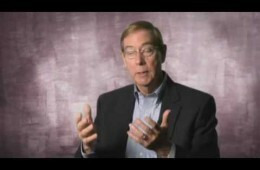 In this video, Dr. Gary Chapman draws from his book, “The 5 Love Languages: The Secret to Love that Lasts,” to describe the five unique ways we show our love to others, whether in marriage, or in other relationships. 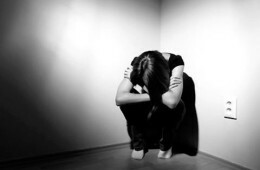 Filmmaker Susan Polis Schutz’s documentary The Misunderstood Epidemic: Depression is an intimate look at how depression affects its victims and their families. The inspiration for the film came from Schutz’s own experience—she kept a journal while struggling to overcome depression.